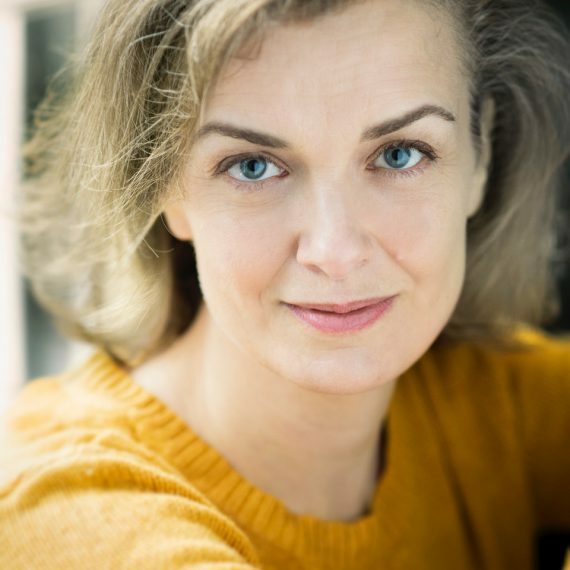 Lucy is British and has been an actor for almost 20 years and her introduction to the weekly AMAW classes in 2014 was a very good day for her. She’s been a teacher in the studio since 2016 and seeing and facilitating the work of the actors there is wonderful, humbling and just plain fun. She has a BA from UCL in London in the useful skills of Italian and Business. Recent credits include the tv shows The Crown II, Kiri, Vera, Genius: Einstein and Genius: Picasso and she was in the Oscar-nominated German feature Toni Erdmann. Previous film work includes: Grace Elliott in The Lady and the Duke (Eric Rohmer); Nora Howe-Nevinson in Angel (François Ozon); Christopher Nolan’s Batman Begins and Following; World War Z.